Modernize the Ruta Maya Coffee brand at large, as well as specific product brand development. Implement photography, graphic design & web design/development to communicate the new Ruta Maya identity across the web. Identify the new Ruta Maya Coffee brand & brand position in the marketplace. Design & build out a custom, branded website. Brand & optimize all digital platforms to extend the reach to a dynamic, young audience. 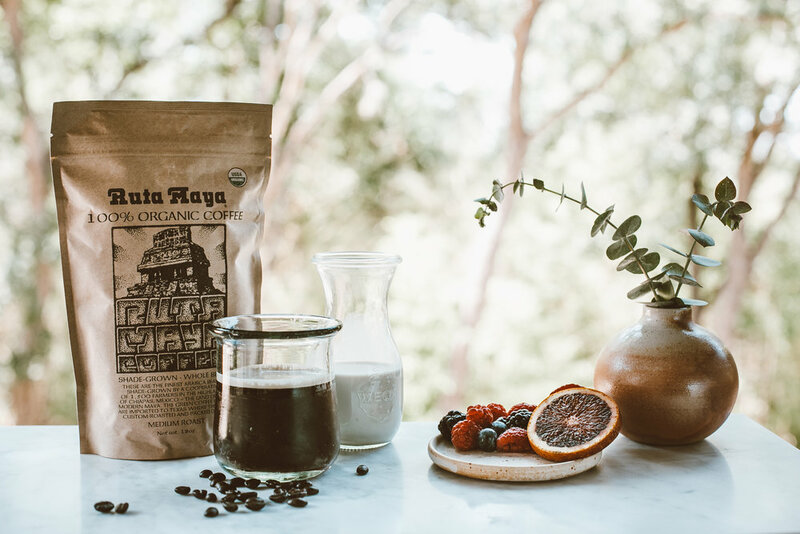 Since 1990, Ruta Maya Coffee has worked in partnership with cooperatives of Mayan farmers to import 100% organic, shade-grown Arabica coffee beans from the highlands of Chiapas, Mexico -- the land of the ancient and modern Maya. These beans have exceptional richness that combine ancient growing techniques with gentle roasting to extract the ultimate in coffee depth and flavor. Hand-harvested green coffee beans are imported to Austin, TX, where they are custom roasted to exacting standards and packed fresh daily. 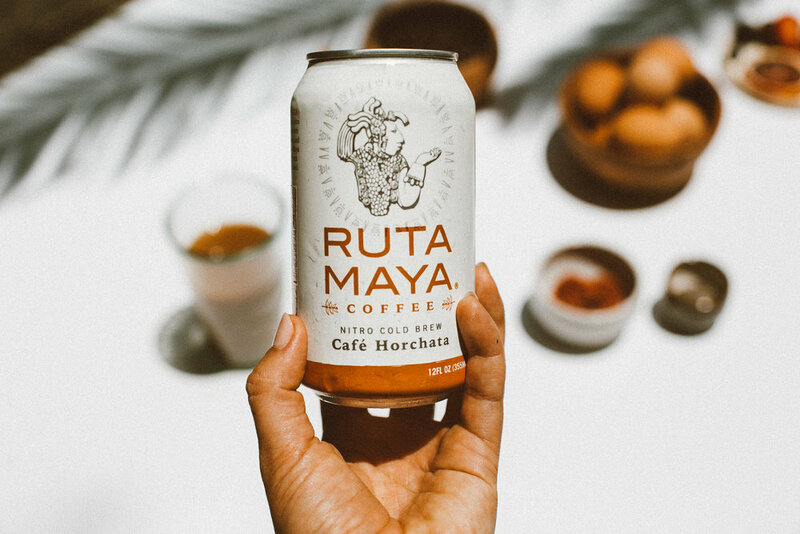 The new Ruta Maya Nitro Cold Brew is made with a custom arabica coffee blend and infused with nitrogen for a balanced drinking experience. Crafted in small batches to avoid the "coffee extracts" and ensure that every can you pick up is made with love. Ask for it at your favorite retailer and let Ruta Maya do the rest. Photography by Kara Buse.